A few weeks ago, Western Digital unveiled a brand new high performance SSD series targeted towards gamers and system builders, the WD Black SN750 series of M.2 solid state drives. Western Digital claimed some pretty impressive performance numbers in the 3GB/sec range so naturally, we had to check one out for ourselves. 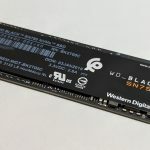 In this review we’ll be taking an in-depth look into the WD Black SN750 250GB model which features 3100MB/sec read speeds and 1600MB/sec write. 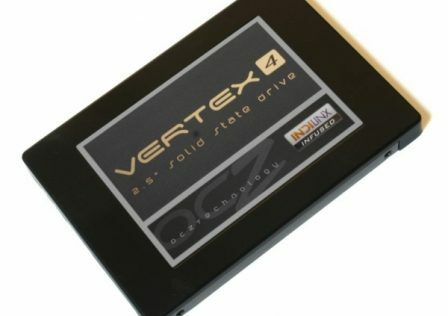 According to individual drive specifications, the 250GB drive is the slowest especially when it comes to write speeds putting it at almost 1000MB/sec slower than the 500GB model. However, 1600MB/sec is still nothing to sneeze at. 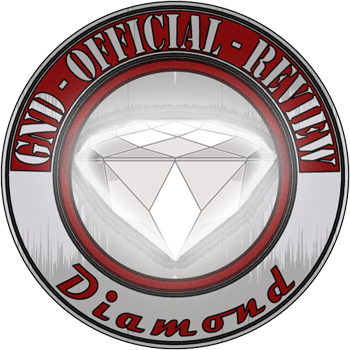 We’ll go over the detailed performance numbers later on in this review using a few real-world scenarios and benchmarks. The SSD has an option to be shipped with a WD_Black branded heatsink, or without. 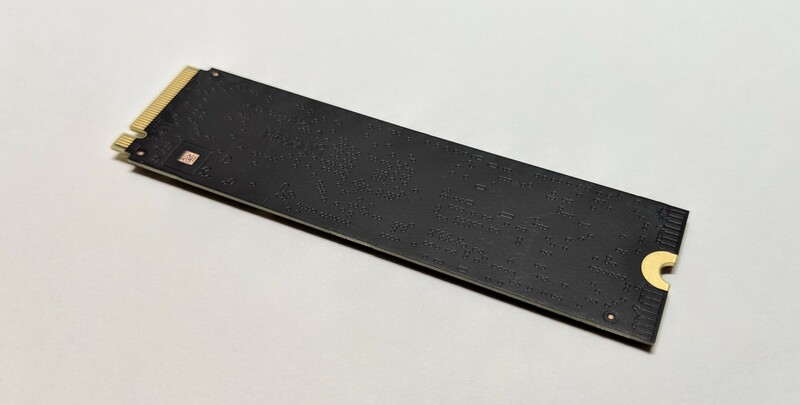 As this is a high performance PCIe SSD adequate cooling is recommended either by heatsink or adequate airflow. 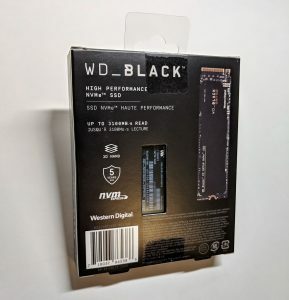 According to Western Digital’s website, the heatsinked version of the WD Black SN750 is not yet available so at this point it’s anyone’s guess as to how much more it costs. 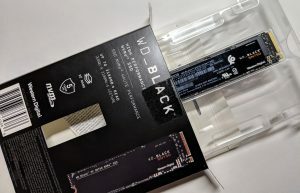 Currently, the 250GB version of the WD Black SN750 will run you $79.99 USD which puts it on the higher end of the market for 250GB M.2 SSDs. 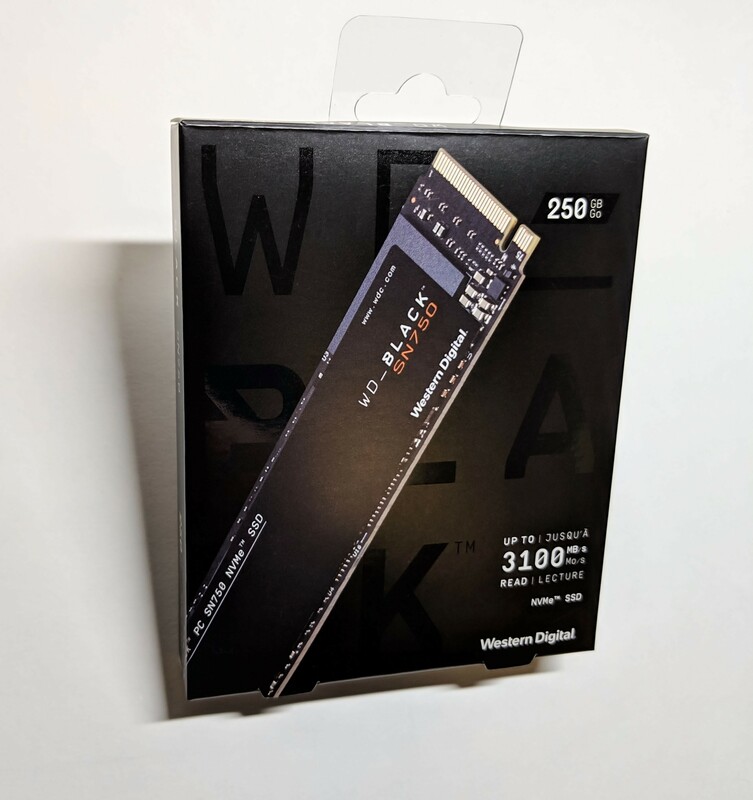 The WD Black SSD is based on the M.2 2280 form factor which uses the latest PCIe 3.0 Gen x4 technology. 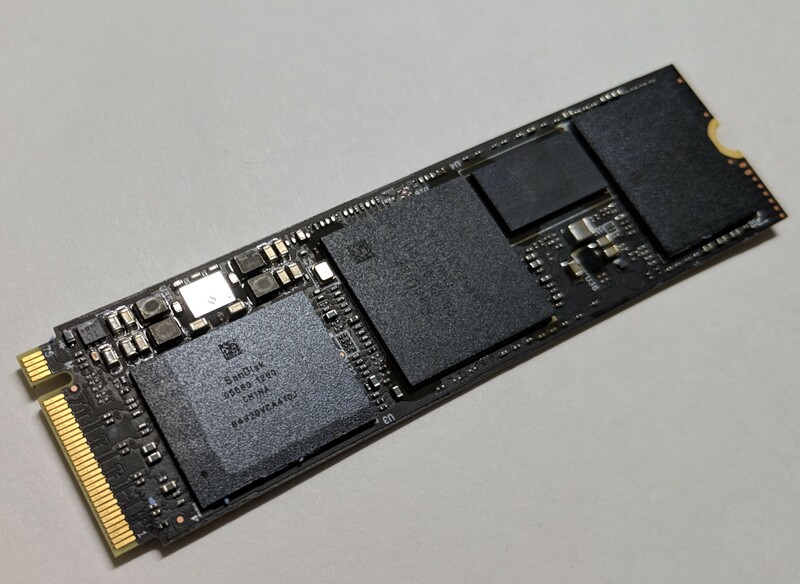 The drive features support for NVMe 1.3 and uses SanDisk 64-layer 3D NAND flash TLC memory. 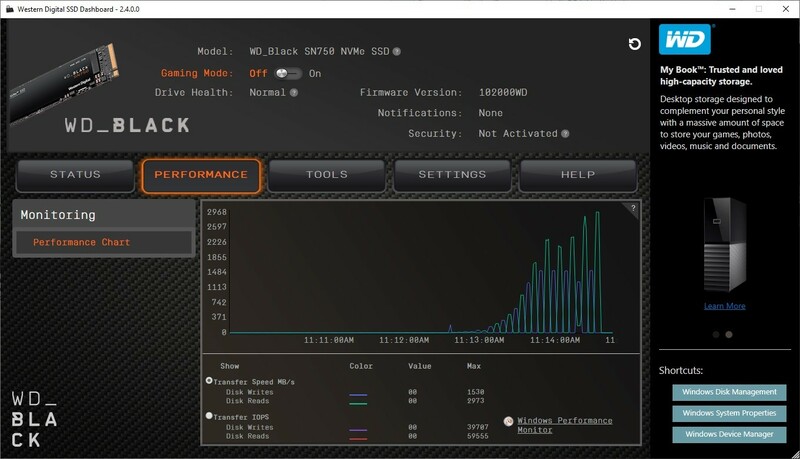 In addition to the drive Western Digital also provides custom software which allows the user to manage and monitor the drive as well as activate some hidden function. We’ll go over this software in detail later on in the review. 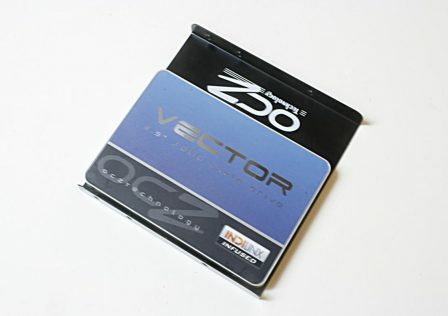 The box containing the SN750 features an overall black color scheme highlighting a few of the drive’s key features such as capacity, and transfer speed. the back of the box provides a few more details while also providing a preview of the drive itself through the center window area. With the outer seal cracked we’re able to get a better feel for how the drive is packaged. The SSD is sandwiched in between two plastic retainers which protect it on all sides. Overall, adequate packaging. Also included is an instruction and warranty booklet. Note that the drive does not come with motherboard standoffs and screws. 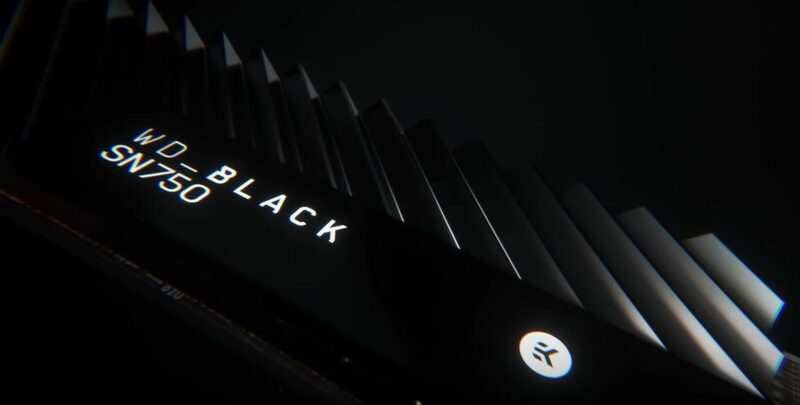 The WD Black SN750 features a… well, black color scheme which uses a single sided design overall. 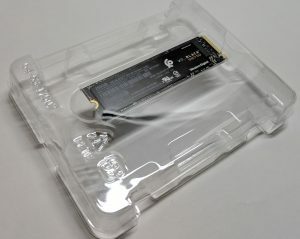 With the front sticker removed we can get a better idea to the individual components used with the SSD. The two 3D NAND memory chips (left and right side) marked with SanDisk 05560. Each module is equipped with TLC (3-Bit per cell) and uses 64 layers (BiCS3). The larger chip in the center is the SanDisk 20-82-007011 controller. On paper, the specs of the controller seem quite good. The SanDisk controller uses eight channels and has a pseudo SLC cache (nCache 3.0). Additionally, this allows the SLC cache to write directly into the TLC. We were unable to determine a cache impact on performance during testing. 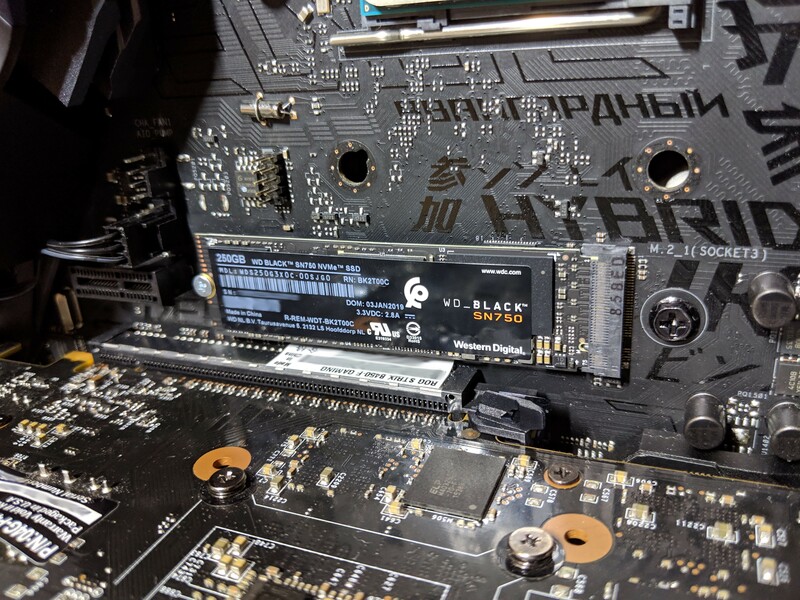 Speaking of cache, a single chip of 256MB DDR4-2666 Hynix RAM (H5AN4G6NBFR) is installed acting as cache which can be seen on the SSD as the smaller of the four chips. Caching should improve performance and reliability by providing relief to the controller while also improving latency. Overall, caching is intended to increase overall performance by reducing access times, especially when communicating directly over the PCIe interface. 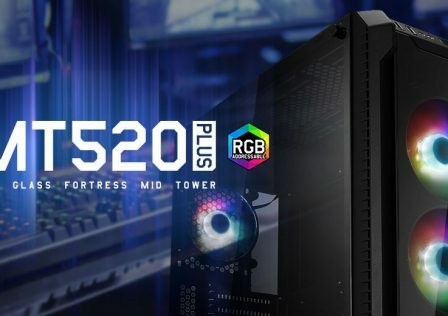 The Western Digital WD Black SN750 was tested on our ASUS ROG Strix B450-F Gaming motherboard which is fully equipped to support a PCIe Gen3x4 M.2 SSD. To measure performance we used several benchmark applications geared towards measuring drive speeds or transfer rates. 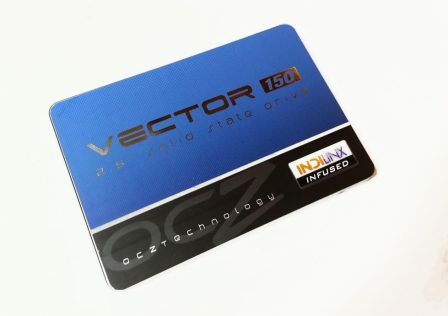 These applications included Atto Diskmark, AS SSD Benchmark and HD Tach. 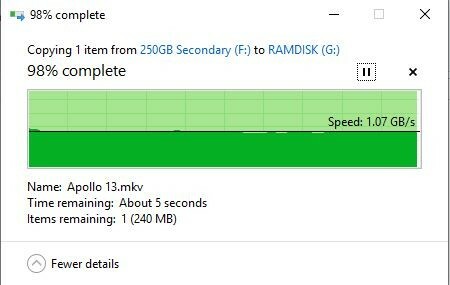 We’ll also setup a RamDisk or measuring raw file transfer speeds. 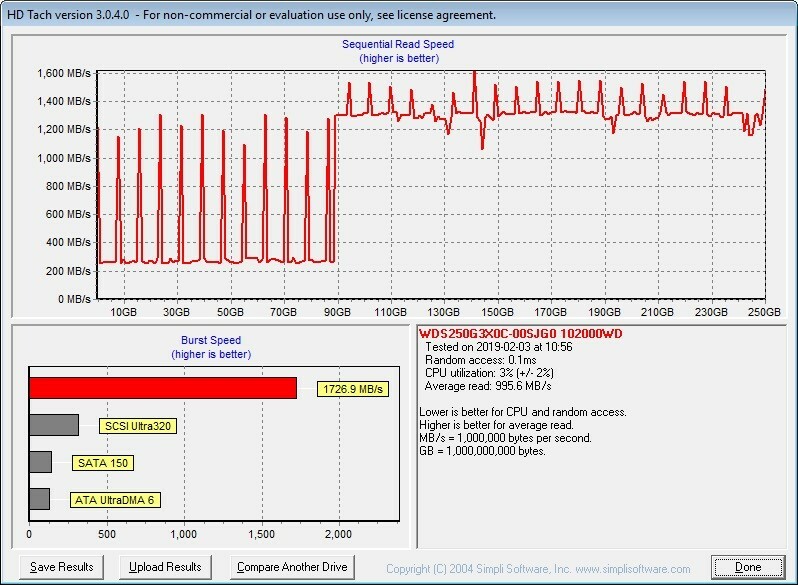 The purpose for using different types of SSD benchmark software is that you’ll often get better performance with one over the other. While this SSD is rated at 3100MB/s read speeds, this is considered a base-case scenario and it’s likely we’ll fall short. Installation into our test setup was about as straightforward as it gets. Again, be sure that you’ve got a spare motherboard screw and standoff available as this SSD comes with no mounting hardware. 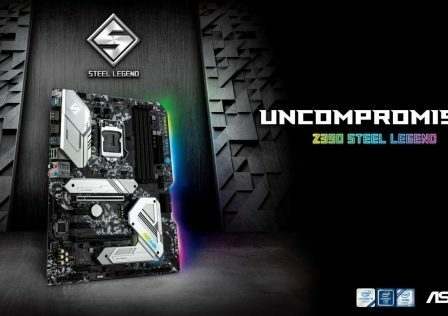 Simply insert the SSD in an available M.2 slot at an angle. 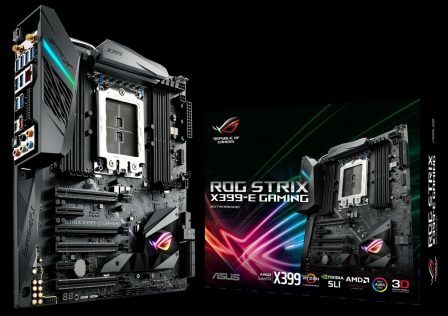 Once it’s in the slot press and tighten it down to the 2280 standoff on the motherboard. Consult your motherboard manual for more information. For our first test we used a nice little application called Atto HD.. This is another great benchmark utility which measures drive performance incrementally and gives results in a nice easy to read format. Overall, pretty good results and after about 1MB we started seeing read speeds at 2900MB/sec. Very close to our 3100MB/sec rated speed. Write speeds were also strong at 1490MB/sec, again very close to the 1600MB/sec rated speed. 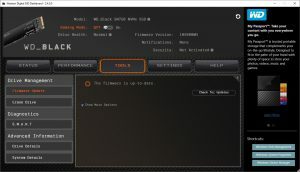 HD Tach is another hard drive benchmark utility that uses a sequential read test. In the past we typically see worse results using this utility, but what the hell, let’s give it a whirl. Last but certainly not least, lets throw AS SSD Benchmark at the drive. 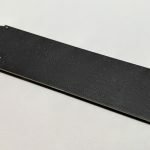 Another handly little tool is about as basic as it gets and as you’ve probably guess, used for measuring HDD and SSD read and write speeds. 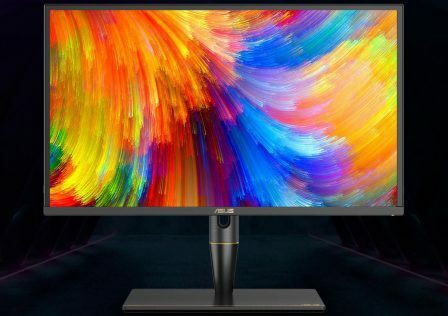 Sequential read speeds put us at 2625MB/sec and 1511MB/sec for the write speeds. Again, another good result. Lastly, let’s try some raw file transfers. 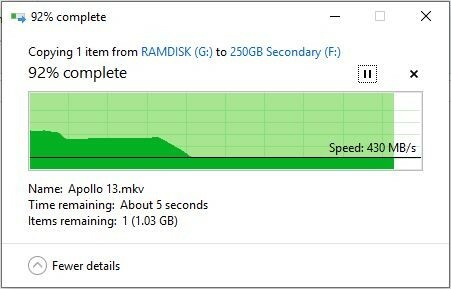 For this test, I created a 16GB RamDisk and simply copied a large file (Apollo 13 BluRay in this case) to and from the drive while recording its speed. According to Windows, Write speeds (left) peaked at 1230MB/sec while sustaining at 430MB/sec. Read speeds (right) were pretty steady at jut over 1GB/sec. 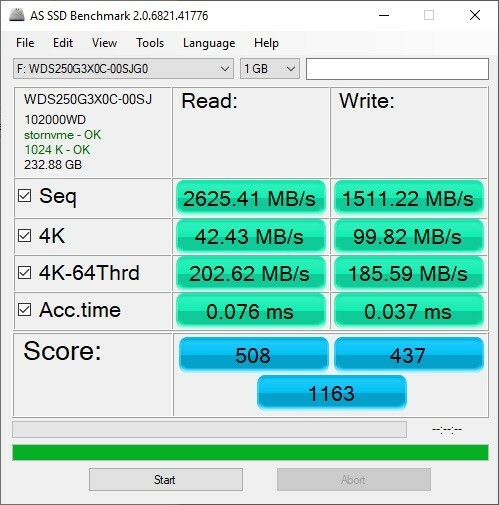 Overall, while we weren’t able to reach the acclaimed 3100MB/sec read speeds and 1600MB/s write speeds, the new WD Black SSD did quite well during our tests. It’s extremely difficult to make sense of SSD transfer speed results as no two applications will produce the same result. 3100/2600MB/sec are considered absolute best case scenario and most users will never experience these speeds. Basically, all this proves is what the drive can do under different scenarios. Each program benchmarks a little bit differently. 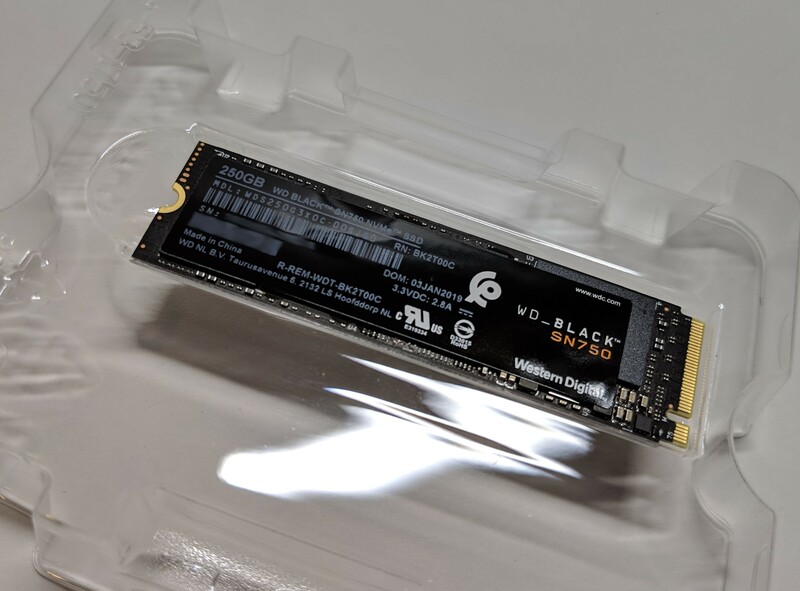 Once you’ve installed the drive in the system, you’ll have the ability to make use of Western Digital’s SSD Dashboard made primarily for WD Black solid state drives. The dashboard provides a few useful functions such as real time monitoring of the transfer speeds as well as temperatures. 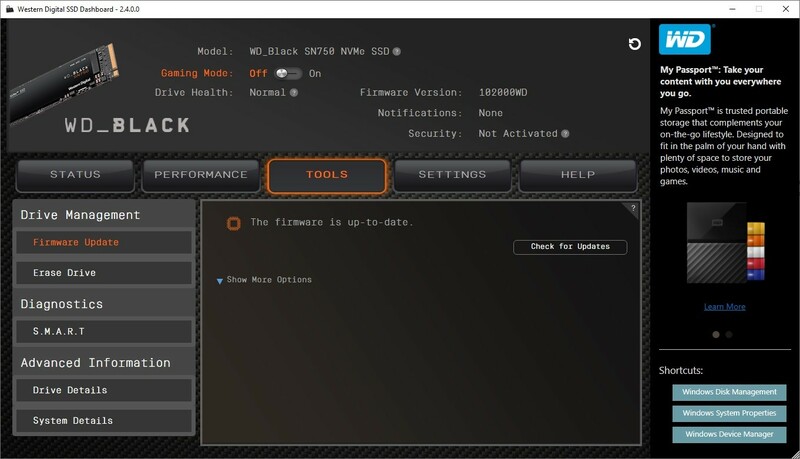 Firmware updates are also managed by the software, so if you do nothing else, ensure that there is no update available. In my case, my SSD was already on the latest version. Another interesting function of the software is “Game Mode”. 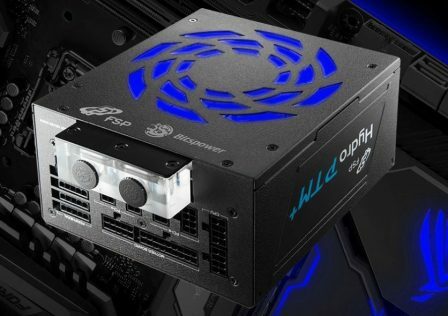 In a nutshell, this basically removes thermal restrictions allowing the drive to run at “unthrottled” speeds. Once gaming mode has been activated, a PC restart is required. 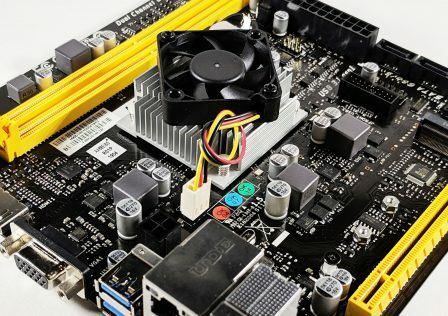 Game Mode basically ensures that the drive will not move into a throttled state. In or case, whether game mode was enabled or disabled had little impact on overall. 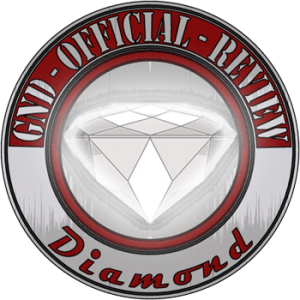 Here is the original ATTO benchmark score we achieved earlier on in the review. 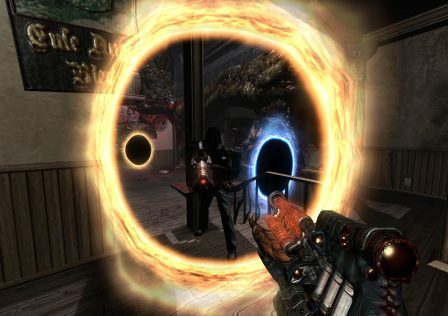 The second image on the right is another run with Game Mode activated. 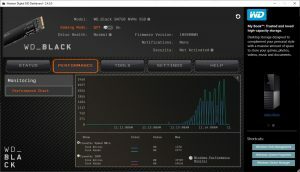 Performance was increased, but only by tiny amount. With the thermal restrictions removed, let’s see what the difference in temperatures are between the two modes. Again, left image is Game Mode off, while the right side is Game Mode on. The difference is drastic however unconcerning. Just be sure to provide the drive with adequate cooling and/or airflow. 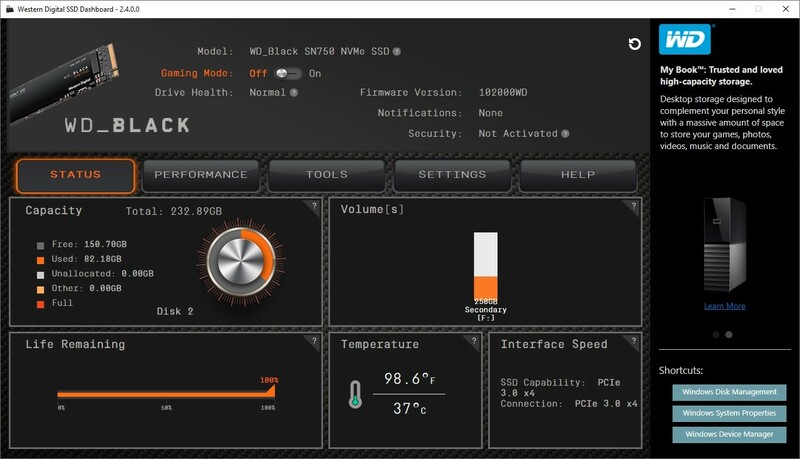 Overall, the WD Black SN750 was a lot of fun to test and cranked out some serious speeds during our tests. 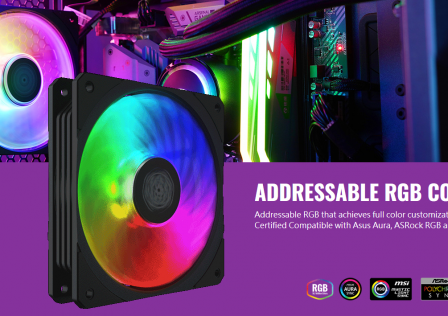 The drive will suit even the most avid of system builders, and I could only imagine the performance you’d gain striping a few of these together in RAID 0. Performance: 9.6/10 – We were able to get pretty close to rated speeds using ATTO HD Benchmark and were only off by a few hundred MB/s. 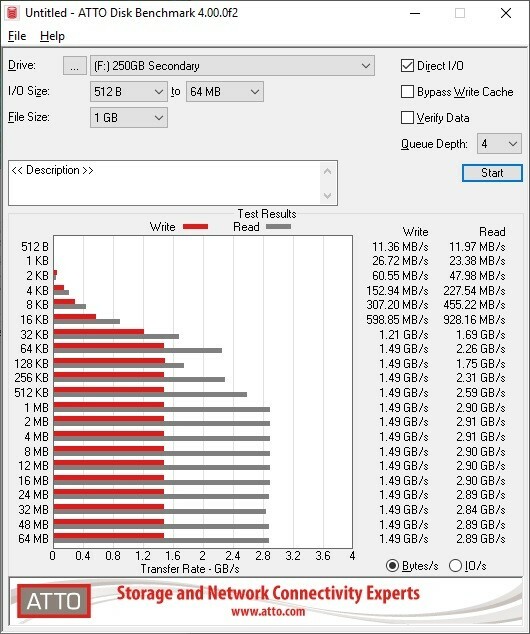 Overall, performance of the drive is excellent. 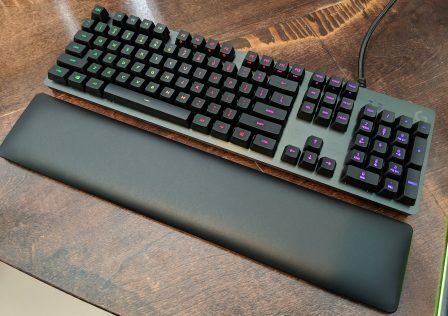 Value: 8.5/10 – At the time of writing this review, you can pick up the SN750 for $79.99 USD. Pretty expensive for a 250GB drive these days. 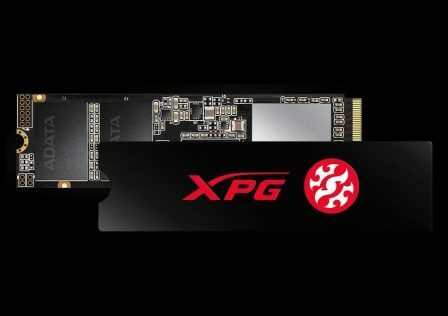 However, considering the performance increase you’ll likely achieve using this drive, some users will find the price justified. "The drive will suit even the most avid of system builders."